The NDIS is the once-in-a-generation national project improving the lives of thousands of Australians living with disability. Taking a lifetime approach, the NDIS is designed to give people with disability the opportunity to build skills, participate in their community, and engage in employment. Instead of traditional state-based funding methods, the NDIS allocated individual funding so that people living with disability can choose how they access mainstream services, engage in community support, build up informal networks, and receive their necessary supports. What are the benefits of self-managing my NDIS plan? Self-managing your NDIS plan gives people with disability greater freedom and capability to live the life they choose. How to self-manage your NDIS funding? Self-managing your NDIS plan can be rather daunting. Your responsibilities as a self-manager include keeping records of invoices and receipts, purchasing supports and writing contracts, meeting your obligations as an employer and participating in payment audits by the NDIA. 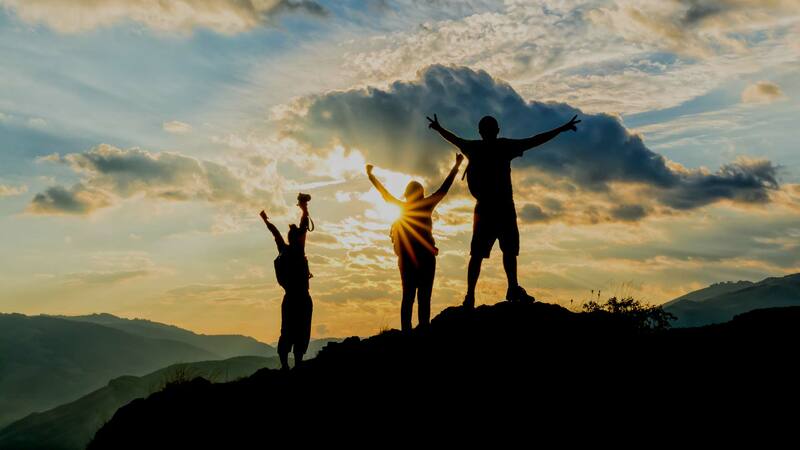 Bespoke Lifestyles is a NDIS registered provider for Support Coordination, meaning you can use parts of your capacity building funding to develop your skills and fully utilise your NDIS plan. Self-managed and plan-managed Core Support funding can also be used to access the services of Bespoke Lifestyles. 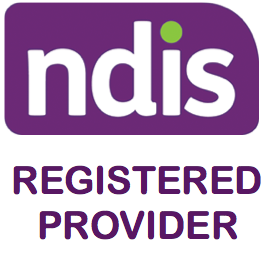 Gain choice and control over your NDIS funding today! If you want to gain choice over where your NDIS funding goes and want to be in control of your support services, now is the time to do it! Contact Bespoke Lifestyles for support for developing a strategy for managing your NDIS funding or to ask about a customised subscription to our help desk and exclusive resources.